Hy-Vee Pharmacy Solutions (HPS) is open Monday-Friday, 7:00 A.M.-7:00 P.M. central and 8:00 A.M.-2:00 P.M. on Saturday. Pharmacists are available 24/7 in the event of an emergency. How do I order my medications? Call us at 877.RxHyVee (794.9833). Our business hours are 7 a.m. to 7 p.m. CT Monday through Friday. If you prefer to order online, please sign up for our patient portal. What if my doctor changes my medications at the last minute and I need overnight delivery of my new prescription? If your doctor changes your prescription, please have the healthcare professional request overnight shipping when calling the new order in. We will have your medications delivered to you the next day, free of charge. Will you fill prescriptions that are unrelated to my chronic condition? Yes. We can fill most prescriptions that are ordered by a qualified healthcare professional. We can also mail over-the-counter medications to you. Your medication order will be delivered to you 2 to 5 business days after you order, unless you let us know that you need it sooner. If you have medications that need to stay cold, we will overnight them to you in temperature-appropriate packaging. There is no charge for standard delivery methods or overnight delivery of cold medications. Why should I create an account? What can I do with a patient account? With a patient account at Hy-Vee Pharmacy Solutions, you can easily manage and refill prescriptions, view your order history, and much more. Manage your prescriptions online: View your active prescriptions online, order refills anytime, and see your order statuses. Access up-to-date order information: Track your orders, see which shipments are temperature sensitive, and verify your deliveries online. View and maintain your account details: View your patient balance, maintain your account information, and edit contact details. Soon you will be able to update your communication preferences as well. Connect with our help & support team with any questions: Chat with one of our care coordinators online or reach out to our team directly. Expect the same great service that has always been available at Hy-Vee Pharmacy Solutions. You are a Hy-Vee Pharmacy Solutions patient with at least one active prescription on file. You are able to provide the required personal information (including your name as it appears on our pharmacy records, your date of birth, and a valid email address). You have access to your Hy-Vee Pharmacy Solutions medical record number (MRN). Look on the top right corner of your order delivery form to find your MRN. You are over 13 years old. You pass our secure identity verification process. Hy-Vee Pharmacy Solutions takes the security of your private pharmacy information seriously. That is why we work with an independent, secure third-party service to verify the identify of all our new online accounts. Answer a few questions about yourself to complete the verification process. Banks and credit institutions trust similar services to prevent unauthorized account access online. Can I create a caregiver or parental account? The Hy-Vee Pharmacy Solutions patient portal only supports online accounts created by active patients. Caregiver and parental accounts are not supported at this time. Our team understands that some caregivers, parents, and legal guardians provide vital support to our patients. We will be working to provide online support to parents, guardians, and caregivers in the future. In the meantime, you can manage your loved one’s prescriptions by contacting Hy-Vee Pharmacy Solutions at 877.RxHyVee (794.9833). For the security of your account, the system will temporarily disable your account after several unsuccessful attempts to login. Please wait 30 minutes to try again or reset your password. If you still cannot access your online account, please contact Hy-Vee Pharmacy Solutions at 877.RxHyVee (794.9833). Why can't I update some of my profile information? Some sections in your profile (such as your basic personal details and your medical information) cannot be updated online.  This protects your security and helps make sure your information aligns with our records as well as your prescribers and payers. If you notice a mistake in your information or need to update something, please call Hy-Vee Pharmacy Solutions at 877.RxHyVee (794.9833). What do the prescription statuses mean? A prescription status represents its stage in the refill process. Available for refill: Prescriptions that are available for refill will appear in your prescription list with an “Add to order” button. Available for refill request: Prescriptions that have expired or have no refills remaining are still available for a refill request. These prescriptions will appear in your prescription list with a “Request refill” button. A refill request means our pharmacy team will contact your prescriber to authorize another fill before we process your order. We will contact you if we are unable to refill the prescription. Processing refill: Our team is working to fill your order when your prescription is processing. A few things can cause your refill to take longer than usual which are listed below. If you have any questions about your processing prescriptions, please call Hy-Vee Pharmacy Solutions at 877.RxHyVee (794.9833). Refill requested too soon: Due to regulations based on your last refill date, our pharmacy team cannot fill this prescription until a later date. Once available, we will fill and ship your order. If you have any questions, please contact Hy-Vee Pharmacy Solutions at 877.RxHyVee (794.9833). Prior authorization required: A prior authorization is required before our pharmacy can fill this prescription. This means our team will work with your insurance provider to get the required authorization before we fill and ship your order. Insurance review: Additional information is needed before our pharmacy can process this prescription. If you have any questions, please contact Hy-Vee Pharmacy Solutions at 877.RxHyVee (794.9833). Refill shipped: Our pharmacy team has processed your order and sent it out for delivery. Navigate to the “Prescriptions” section. Select the “Add to order” or “Request refill” button on the prescription you want to refill. Once you have selected the prescriptions you want refilled, select the “Order refills” button. Determine the days supply you have left for each of your prescriptions. Indicate whether you would like to speak with a pharmacist about this order or not. If you select this option, a pharmacist will reach out to you. Select your shipping method. You shipping method options are listed below. Authorize your digital signature for this order. Select “Order Refills” to confirm your order. NOTE: Once your order is confirmed, you will be brought to an order confirmation screen. If you don’t see the confirmation screen or you receive an error, your order may not have been submitted properly. Verify your recent order is showing up in the “Orders” section. If not, call Hy-Vee Pharmacy Solutions at 877.RxHyVee (794.9833) if you have any questions.